Google Home Easter Eggs – a beautiful offering by Google for all Home users. They are going to be fun and filled with loads of surprises. Check out the full story here! It seems like Google has adopted the ‘giving’ mode this year! Since the past few months, it has been spreading smiles amongst its customers by introducing some fabulous devices. Just recently, it launched its Google Pixel smartphones, a new TV streaming gadget named Google Chromecast, and a new Daydream VR headset. Along with this, it introduced users to some incredible features like the Google Assistant, Google Allo (messaging app) and Google Duo (video-calling app). If that wasn’t enough, Google even launched a hi-tech Wifi speaker named Google Home, in order to lure the customers. 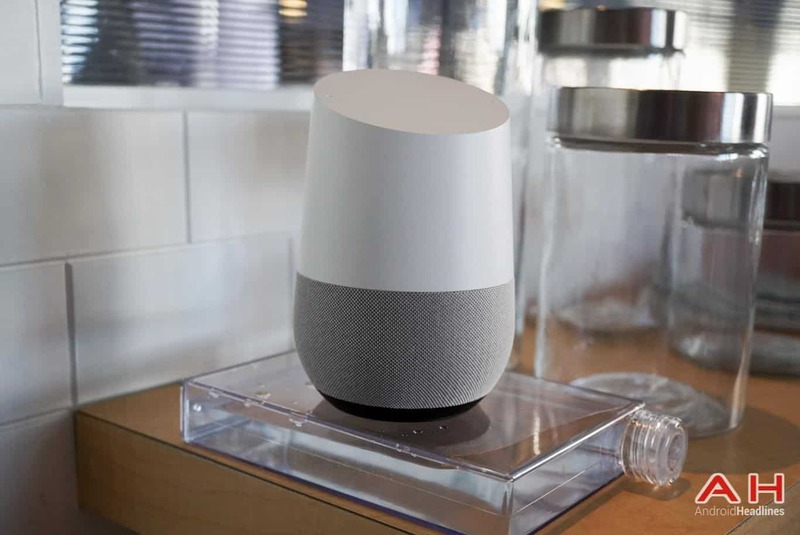 Google Home is a multi-purpose device that can be used an entertainment center, a work assistant, a task manager or a surfing device, all at once. To enhance the device and make it more interesting, Google has now added another factor to it. Google has brought in the concept of ‘Easter Eggs’, which it has used in many products before. The Android operating system, Google Maps and Apps are already aware of this concept. Now, it’s Google Home’s turn to welcome this Easter offering, into its system. Earlier “Easter Eggs” involved hunting of the eggs by the customers, who would later share their achievements with others. The Google Home Easter Eggs rules have changed a little, this time. Instead of making the eggs a part of a treasure hunt, they will be announced publicly, by Google directly. They will be in the form of three commands, hidden inside the Google’s product page of the speaker. The three commands will be in question format. These commands are – “How old are you?”, “What am I thinking right now?” and “Count by 10” . Users will be given some cool answers along with these commands. The correct answer can give them a chance to win some exciting goodies. Currently, these are the only commands listed as part of the Google Home Easter Eggs game. But, Google hints that these might not be the only commands in there. Users might find more of them hidden there and finding those, means even more goodies for them. But, in order to participate in all the fun, users should first buy Google Home and then give this game, a trial run. And, Google is sure that it won’t let anyone down, as always! So, all the Google users out there! If you want to enjoy the Google Home Easter Eggs game, get hold of this multi-tasking device now! Google Home is available for pre-order on Google’s website, and few other retailers like Best Buy, Walmart and Target. You can also get hold of them officially on November 4, 2016, at an exciting range of $129. Hurry, before time runs out, or else you’ll miss out on all the fun!